You don’t need a hefty budget to improve your kitchen; in fact, there are plenty of simple and effective upgrades that you can implement without breaking the bank. 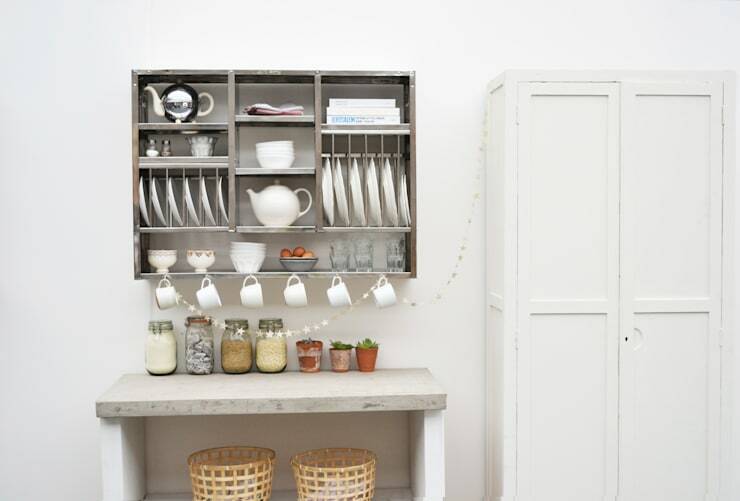 Today on homify we are paying homage to cheap, practical and useful enhancements that will totally transform your kitchen and the way you function within it. From adding stylish light fittings to revamping your tableware, a little really can go a long way when improving your cooking space. If you need some encouragement, we have gathered 10 of our favourite low-cost, high-style improvements that will give your kitchen a dash of efficiency and a burst of style. Read on below to learn more! 1. A new coat of paint perhaps? A fresh lick of paint can do wonders to a room, and the kitchen is no exception. Purchase a neutral colour such as white and watch the space transform from shabby to spectacular! Sink rails do more than help you organise key utensils, linen, and other necessities, they also look great. Easy to install, these rails will help keep everything in its right place, adding to the functionality of your kitchen. 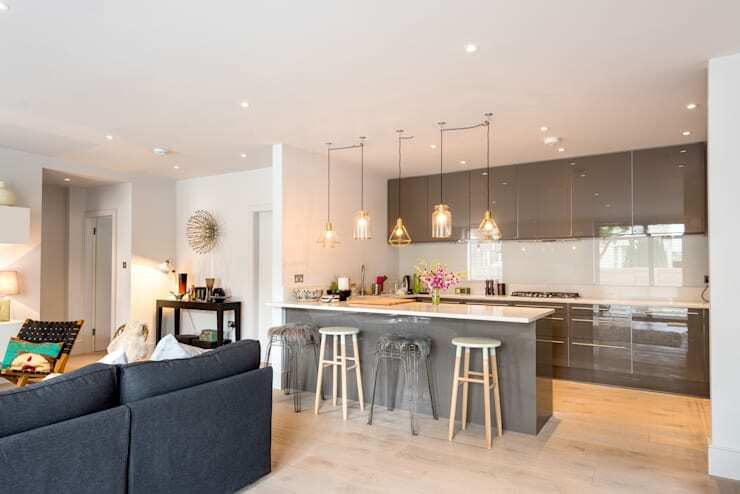 If you need some additional help with the design or decoration within your home, consider chatting to an interior design expert via the homify website. Greenery and foliage are a great way to boost the ambience within your kitchen. 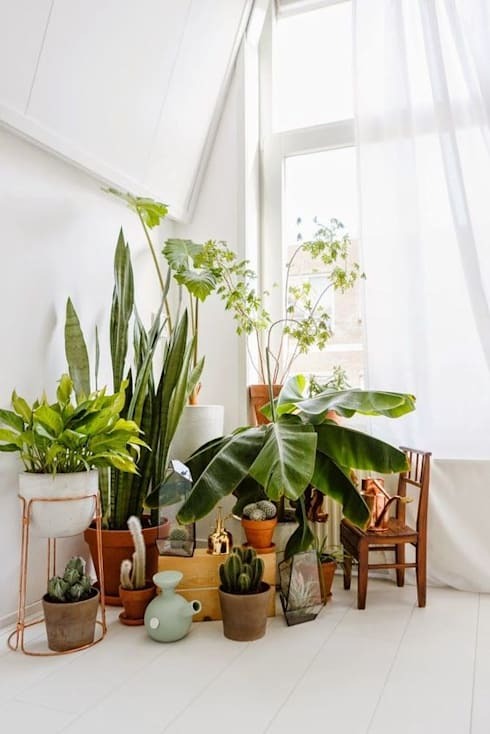 Not only do plants help evoke a serene atmosphere, they will purify your air as well, contributing to a more comfortable cooking space. This is particularly good for those who rent and are unable to make drastic changes to their dwelling. Light fittings draw attention away from other areas of a kitchen, and provide mood to the space as well. 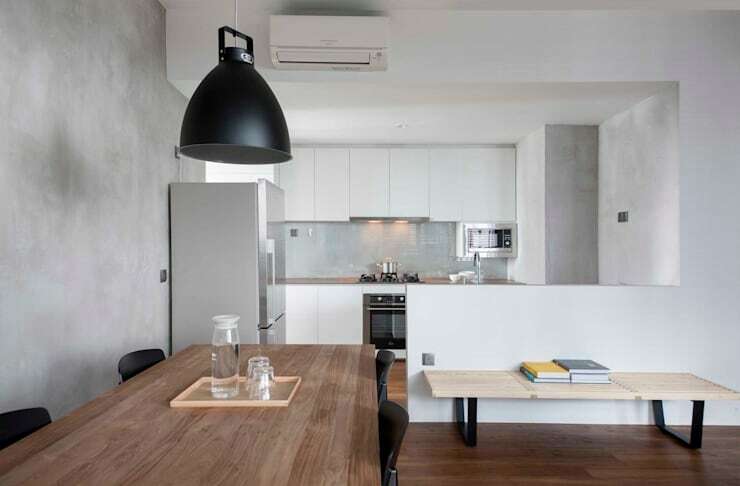 These gorgeous pendant lights from etcurban are a great example of unique kitchen decor. Head to your local thrift store or second hand shop to pick up a bargain! 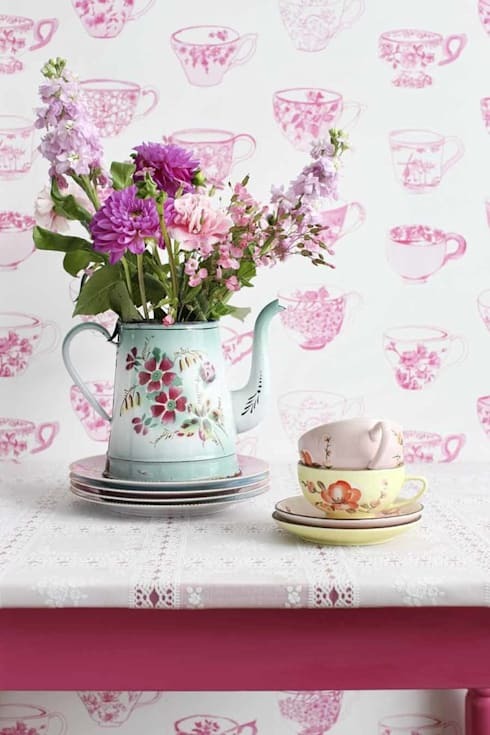 Vintage tableware is full of character, charm, and will look fabulously interesting in a dull or uninspired kitchen. Everyone knows what it is like to have messy drawers, and the best solution is to invest in some inexpensive dividers that will keep everything in its right place. These also work well in cupboards, where you can separate pots, pans, and other cooking paraphernalia. Nothing says class and refinement (as well as organisation) quite like food stored in interesting vessels. Look for a neat collection of glass jars and keep your dry food on display and within easy reach. Old tapware, fittings and fixtures can contribute to your home feeling old and lacking in style or sophistication. Invest in some new taps, cupboard handles or other fitting to truly give your kitchen a sense of freshness and flair. If you are looking to completely change the look of your kitchen consider painting your old joinery or cabinets. If these have a veneer you will need to prime them for painting, but if they are timber, simply sand the surface and get started. 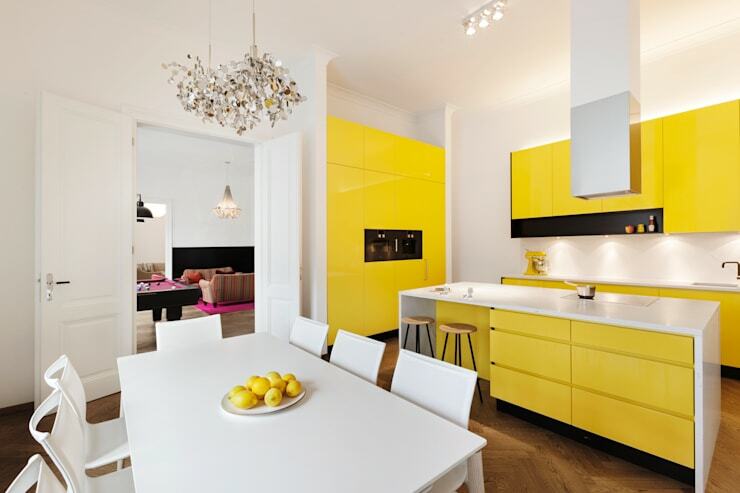 Choose a bold colour such as yellow to make a statement, or go for something neutral to impart sophistication. 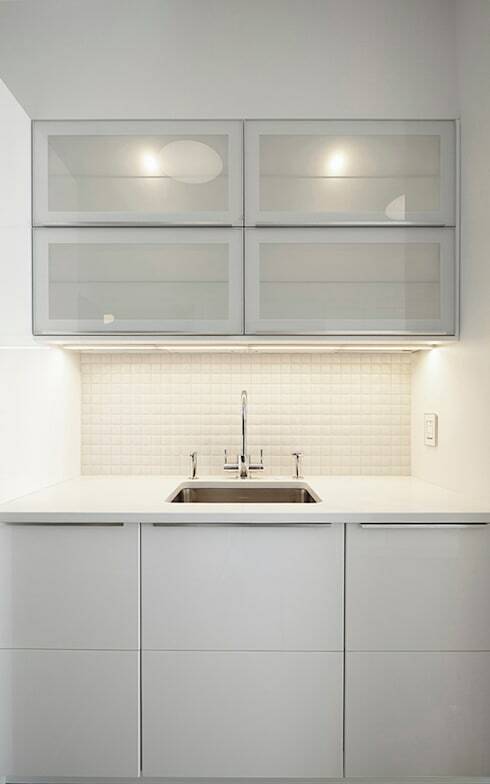 Use this wonderful zesty kitchen from Tischlerei Krumboeck as inspiration! Last, but certainly not least, we take a look at a multi-purpose wall. 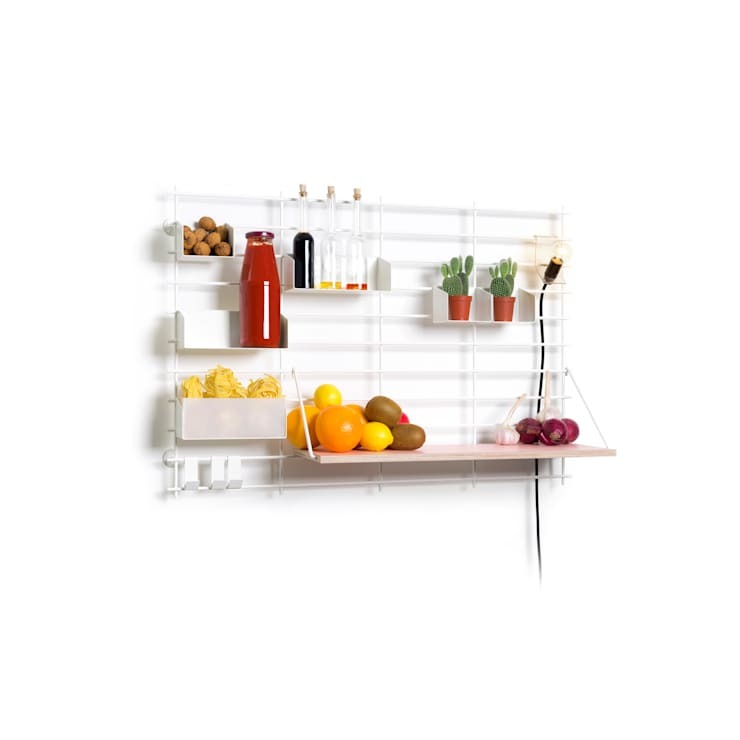 These shelving solutions look great, are super handy, and can be placed just about anywhere in your kitchen. 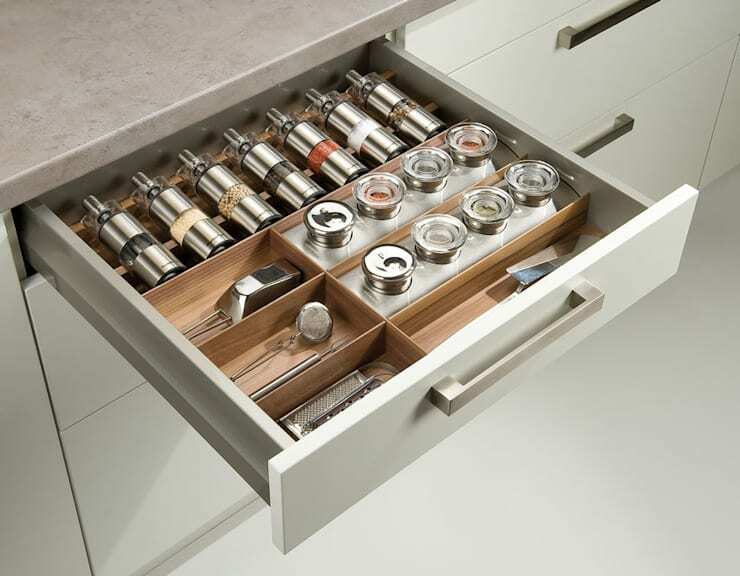 Save money with some extra storage, while enhancing your kitchen’s overall appearance. Do you have any additional low-cost improvements for a stylishly updated kitchen? We'd love to hear from you in the comments below!